It is reported that the London Chamber of Commerce has set up its own arbitration and mediation service. The London Chamber of Commerce and Industry announced its plan to offer its members and other businesses an in-house service rather than acting as a referrer, which it had done before. The service, called the London Chamber of Arbitration, is billed as providing a range of mediation and alternative dispute resolution services. Organisers said they would announce a panel of arbitrators, which will consist of former members of the judiciary and current senior practitioners, soon. Colin Stanbridge, the chamber of commerce’s chief executive, said he hoped the venture “will be an attractive facility not only to businesses in London but those throughout the UK and overseas”. 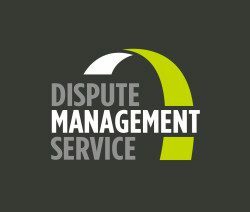 ProMediate is involved with the GMCC dispute resolution service. This offers mediation training and mediation services for disputes involving members.